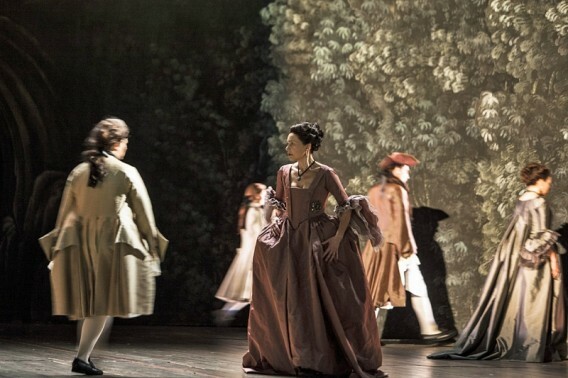 ← Le Nozze di Figaro in Vienna. Tamerlano, inspired by the historical confrontation of 1402 between Sultan Bayezid I and Timur Lenk, tells the story of the clash of two strong personalities : Tamerlano as the victor, Bajazet as the loser who has no intention of grovelling humbly in the dust. 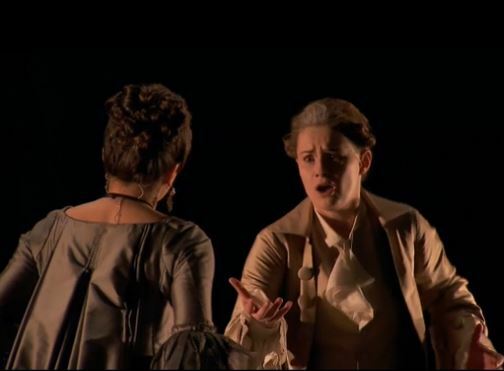 Following the success of Giulio Cesare in Egitto, Handel completed his highly expressive Tamerlano after numerous revisions. The underlying tone of the work is serious ; the composer tried to give depth to the characterisation of the historical figures. 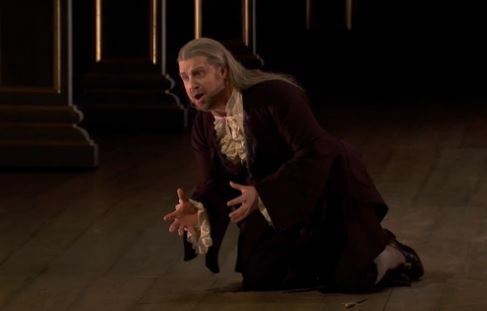 The scene preceding the death of Bajazet – a major part which, exceptionally, was written for a tenor – is the climax of the opera. Tamerlano is to be performed in alternation with Alcina. Pierre Audi designed both productions for the splendid baroque theatre at Drottningholm in Sweden. Both sets, designed by Patrick Kinmonth, are based on the principles of perspective, with wings in the form of painted panels. Their vision of baroque opera is modern and pared-down, but does not lose sight of tradition ; this creates a fascinating tension. This entry was posted in OPera and tagged Alcina, George Frideric Handel, La Monnaie De Munt Opera, Tamerlano. Bookmark the permalink.